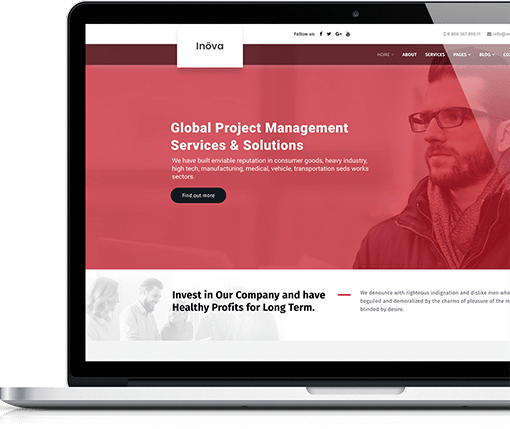 Inova is a highly customizable Joomla template created for all kind of business, info, and service websites. 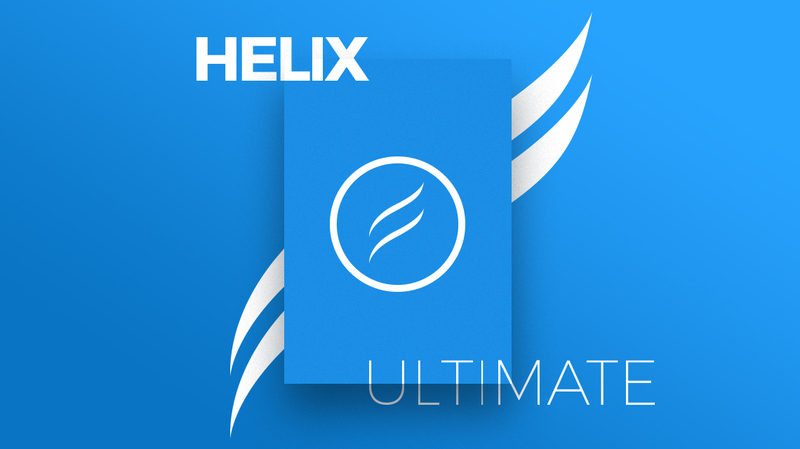 Install, customize, create easily with the included powerful tools without touching a code. 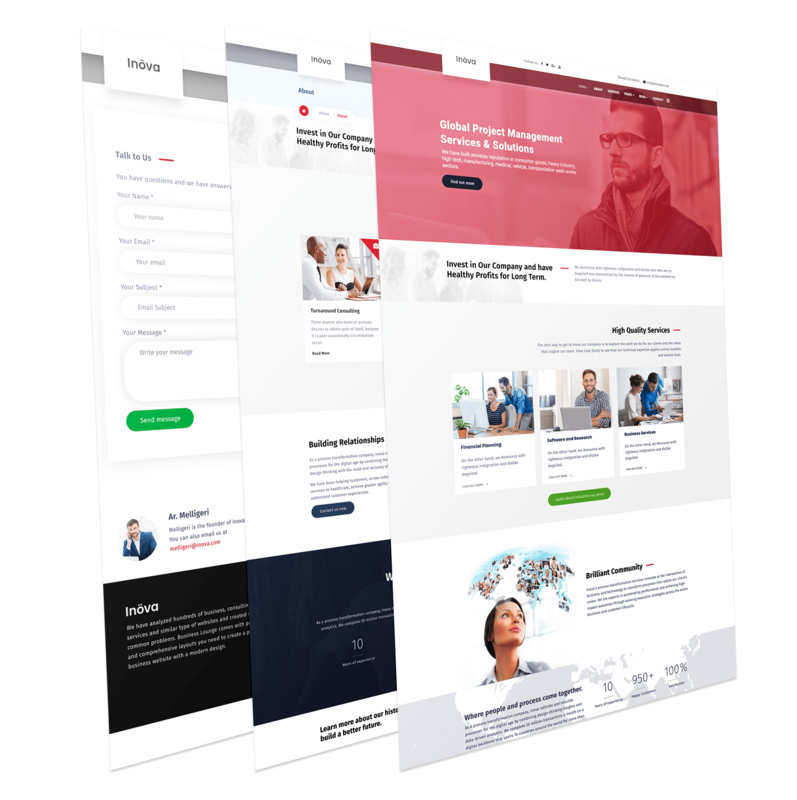 Inova is a unique and modern Joomla Template built with Bootstrap 4 and powered by Helix Ultimate and Powerful Quix Joomla Page Builder. Can't decide which template you want? Get Developer Package and download all 97+ Joomla! Templates/WordPress themes for only $99.